Will you read “The New Jim Crow” with us? 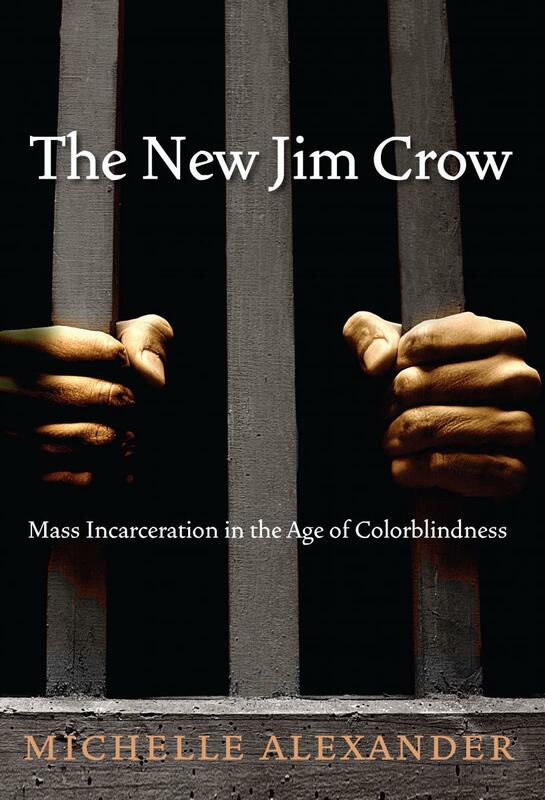 The New Jim Crow: Mass Incarceration in the Age of Colorblindness is a book that has rapidly become mandatory reading for anyone interested in issues of justice in America. I’m just a chapter in and am already impressed by Michelle Alexander’s ability to paint a complicated picture with gripping clarity. Pastor Rich Johnson of Sanctuary Columbus Church in Ohio is a friend and partner in multi-ethnic ministry. Beginning in March he and I will begin blogging through this book and we’re inviting our readers to join us. Would you consider borrowing our buying the book and participating in the conversation next month? Martin Luther King Jr. called for us to be lovestruck with each other, not colorblind toward each other. To be lovestruck is to care, to have deep compassion, and to be concerned for each and every individual, including the poor and vulnerable. The social movement fanned and fueled by this historic book is a democratic awakening that says we do care, that the racial caste system must be dismantled, that we need a revolution in our warped priorities, a transfer of power from oligarchs to the people—and that we are willing to live and die to make it so! I hope you’ll pick up the book and join the discussion next month. A longtime civil rights advocate and litigator, Michelle Alexander won a 2005 Soros Justice Fellowship and now holds a joint appointment at the Moritz College of Law and the Kirwan Institute for the Study of Race and Ethnicity at Ohio State University. Alexander served for several years as the director of the Racial Justice Project at the ACLU of Northern California, which spearheaded the national campaign against racial profiling. When I see ACLU, I can know right off there is little if any truth from this writer. I know the lies and gross deception here. I know that flawed people run our justice system. I would say that those flaws result in far more repetitive killers, rapers, child molesters, thieves, thugs, etc. being being put back on the streests than innocent folks staying in prison. I wouldn’t trust one statistic from an ACLU person. What is your basis for thinking there is truth here? I’m not sure I follow your logic Tim, but I’m going to assume you won’t be reading this book. My first, second and last sentence go together. The middle sentences are a separate point. Not well organized. Do you have any compelling info or reasons that would trump the godless perverted evil of his past associations?